Eureka City Schools has settled a civil rights lawsuit alleging pervasive and systemic discrimination against minority students, agreeing to an action plan aimed at improving conditions in the district's schools. Filed in December 2013 by the Americans Civil Liberties Union of Northern California and the National Center for Youth Law, the lawsuit alleged district administrators ignored complaints of racial taunting and bullying and disproportionately disciplined minority students, and that district staff made racially and sexually insensitive comments to students. 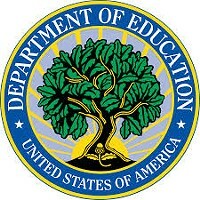 In a press release announcing the “wide-ranging settlement” today, the National Center for Youth Law said the district has agreed to “establish goals for enhancing multi-cultural curricula, providing students with disabilities appropriate accommodations and services, and reducing race and disability based disparities in discipline and transfers to alternative schools.” Additionally, the release states the district has agreed to contract with an independent research group to conduct a district-wide assessment with a specific focus on issues surrounding racial and gender equity in student discipline. The assessment’s findings will be detailed in a report to be made public and presented at a district school board meeting. In entering into the settlement, the district did not admit liability, and officials have disputed some of the lawsuit’s allegations since it was filed. At the time same time they filed suit, the national center and the ACLU also announced the filing of a complaint with the United States Department of Education containing a host of allegations against the Loleta Elementary School District, including rampant racism toward Native American students and that former Superintendent and Principal Sally Hadden made racially insensitive statements to students, physically hit students and failed in her duties as a mandated reporter. In January of last year, the department informed the ACLU it was launching an investigation into that complaint. In the press release announcing the settlement, Eureka City Schools Superintendent Fred Van Vleck said the lawsuit’s outcome and the measures the district will take under the agreement will ultimately benefit students. He was not immediately available for comment this afternoon. When filing the lawsuit, attorneys representing the ACLU and the national center told the media they were seeking monetary damages for the four plaintiffs in the case, in addition to a corrective action plan from the district. Reached this afternoon, National Center for Youth Law senior attorney Michael Harris said he couldn’t comment on whether payouts to the plaintiffs were a part of the ultimate settlement. For more information about the lawsuit, see past Journal coverage here. And read the full press release from the national center below. 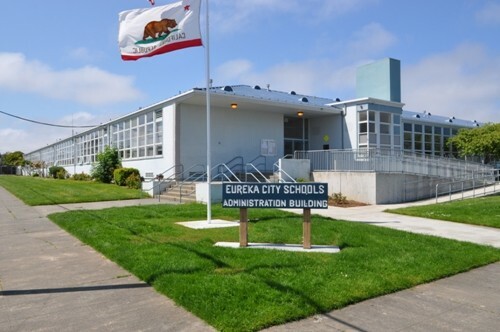 EUREKA – Eureka City Schools has reached a settlement agreement that resolves a lawsuit filed last year by the National Center for Youth Law and the American Civil Liberties Union of Northern California. Under the agreement, the district will implement a community-wide collaborative process aimed at cultivating a positive and inclusive school climate where all students feel welcome and safe. The wide-ranging settlement was reached following a collaborative process involving the parties and their attorneys. The lawsuit alleged discrimination against Native American and Black students and accused administrators of failing to stop racial and sexual harassment. The settlement is not an admission of liability, and district officials have disputed a number of allegations in the lawsuit since the time it was filed. 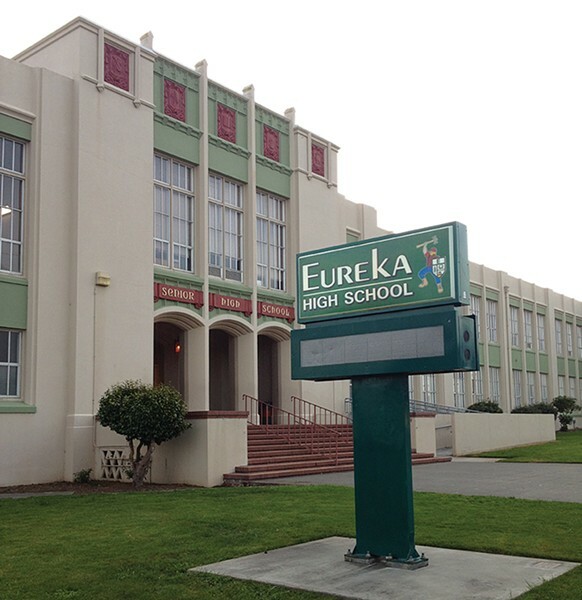 “We are pleased that school officials in Eureka are willing to take these positive steps, and are hopeful that this agreement will result in Eureka City Schools being a place where all students, regardless of race, gender, or disability will receive equal educational opportunities and the chance to reach their full academic potential,” said Michael Harris, senior attorney for the National Center for Youth Law. Under the settlement agreement, the school district agrees to establish goals for enhancing multi-cultural curricula, providing students with disabilities appropriate accommodations and services, and reducing race and disability based disparities in discipline and transfers to alternative schools. The district also will also contract with an Oregon-based research group to conduct a district-wide assessment of the school climate, with a particular focus on any issues related to racial/gender equity and student discipline. This research group will prepare a report detailing the findings of its assessment and present their findings by March 1, 2015, at a special meeting of the Board of Trustees dedicated to soliciting feedback from the public about the report and about school climate in general. The report will be made available to the public at least 72 hours before the special meeting. After receiving feedback, the group will issue a final assessment report no later than May 1, 2015, which may include recommendations about changes to policies and practices to improve school climate. Within 90 days after accepting the report, the Board of Trustees will review and accept for approval the recommendations and determine how best to implement them.